On many request! Crysis Warhead for Mac is added to Porting Kit! We already added the first Crysis game and for Crysis 2 to Porting Kit and now to make the series complete here is Crysis Warhead as well. A special thing with this one is that the game is 64-bit! Yes that’s right, and this means this also requires the latest Porting Kit version, so make sure you updated to the latest version (fixed some issues with creating 64-bit engines) to be able to install the game without issues. The game is quite heavy, so a medium-end and high-end iMac is required to play the game on good settings. Simply install it into porting Kit with the simple steps and Enjoy! 2. Then buy/download the GOG.com setup file from Crysis Warhead from GOG into your download folder. 3. Then in Porting Kit search the game on the library –> server tab and click install. The Crysis Warhead storyline features a fresh take on the story of the original Crysis, delivering all of the excitement and energy that you’ve come to expect. Thrilling combat scenes put you in the middle of the mayhem. Experience improved vehicle handling as you take control of tanks, helicopters, and more. Also here counts that the Mac version of Still Life on GOG.com is not Compatible with 10.3x High Sierra. So I created a Mac port for the game in Porting Kit as well. Now you can still play the game using Porting Kit using the GOG.com Windows setup files in 10.13 High Sierra. Remember that you need to download the WINDOWS setup files and NOT the “Mac” dmg file, because that Mac version won’t work in High Sierra. So you love the game and want to play it in High Sierra? Then download the Windows setup files into your download folder and install the game into Porting Kit. Enjoy! 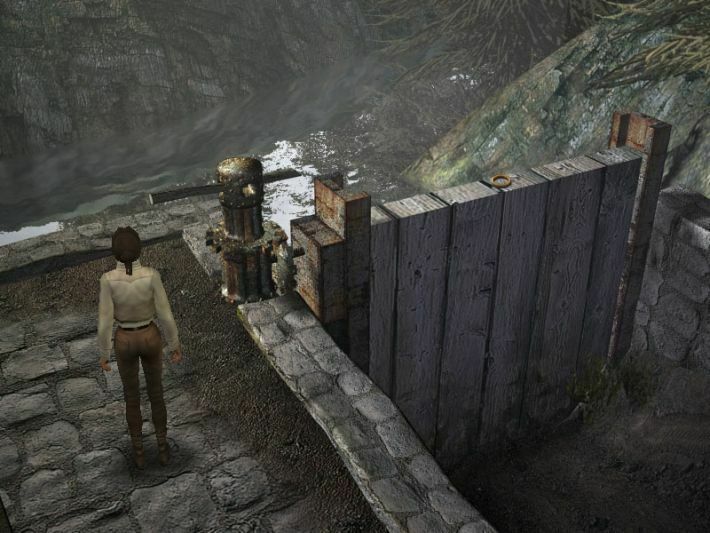 The producers of Syberia I and Syberia II are proud to present Still Life. Victoria McPherson, is a brilliant young FBI agent who’s investigating a serial murder case. The body count is now at five and with the lack of real leads and a moutain of circumstantial evidence, Victoria is beginning to show signs of fatigue and stress. She decides to take a break and go rest at her father’s home in suburban Chicago; after all, it is close to the Christmas holidays. However, Victoria does not find rest. The GOG.com Mac version of Evil Genius doesn’t work in 10.13x High Sierra. So I created a Mac port for the game in Porting Kit . Now you can still play the game using Porting Kit using the GOG.com Windows setup files in 10.13 High Sierra. Remember that you need to download the WINDOWS setup files and NOT the “Mac” dmg file, because that Mac version won’t work in High Sierra. So you love the game and want to play it in High Sierra? Then download the Windows setup files into your download folder and install the game into Porting Kit. Enjoy! On request! Creatures 3 – Exodus is added to Porting Kit! The game was ported in the past, but not added yet in Porting Kit. Now it’s added again in it full good old glory. This game is available on GOG.com, and a must have for life simulator fans who want to control sweet fluffy creatures from their eggs birth until their ends. Simply install it into porting Kit with the simple steps and Enjoy! You have the Steam version? Use the advanced install option in Porting Kit to install the Windows Steam into the port so you can play it using your Windows Steam version. 2. 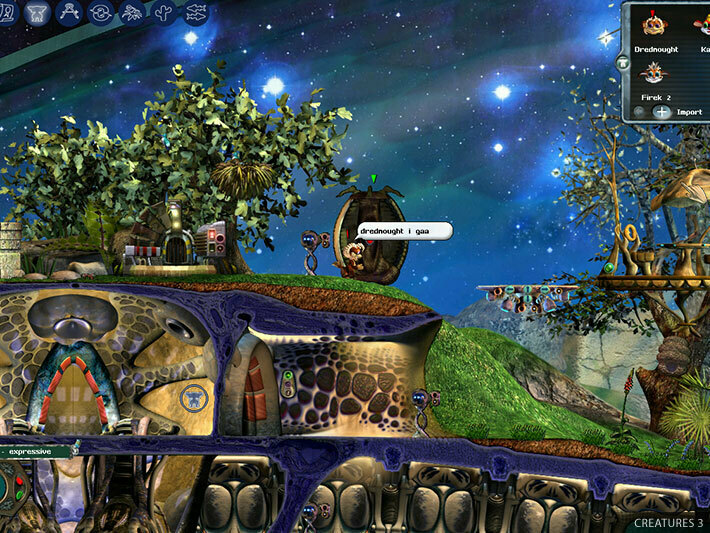 Then buy/download the GOG.com setup file from Creatures 3 – Exodus from GOG into your download folder. This is no ordinary game. By playing Creatures, you will be taking part in one of the largest Artificial Life experiments ever. Raise and train a troupe of cuddly virtual life creatures that live on the Capillata space ship and help them reach the level of advancement sufficient to fly it. This task is not easy, Norns are eager to learn but because they own individual personalities they may not always do what you want them to (or even what you expect!).ences. 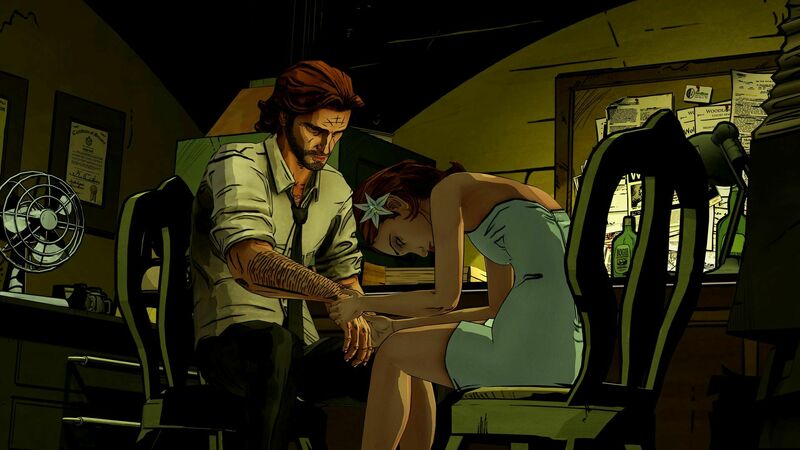 I Know, I know, there is already a “native” Mac version in Steam for this game The Wolf Among Us. However, this game is so full of crashes, then people crying for a good working Mac version. So here we are! The game works great on my medium-end Intel Iris Mac and some people tested the port with zero crashes although advised to turn of anti-aliasing. So if you love the game and the native Mac version was preventing you from getting it, then use this one instead. This game is available on GOG.com, and a must have for adventure game fans. Simply install it into porting Kit with the simple steps and Enjoy! You have the Steam version? Use the advanced install option in Porting Kit to install the Windows Steam into the port so you can play it using your Windows Steam version. 2. Then buy/download the GOG.com setup files from The Wolf Among Us from GOG into your download folder. I added another golden oldie Racing game to Porting Kit: Speed Busters for Mac! Speed Busters American Highways, which is the full name of the game, brings you behind the wheel of cars from the 50ties until the 90ties. The game works great on even my low-end Intel HD 5000 GFX Macbook air and played a few races without any issues. This game is available on GOG.com, and a must have for good old race games. Simply install it into porting Kit with the simple steps and Enjoy! 2. Then buy/download the GOG.com setup files from Speed Busters from GOG into your download folder. For centuries, the speed limit on American highways has been restricted by law. Technology now offers drivers the chance to make their own choice in the virtual world with Speed Busters: American Highways. The police have lost their minds and reward the fastest players to fly past their strategically placed radar! Earn cash to upgrade one of eight specially designed vehicles based on models ranging from the ‘50s to the ‘90s. Tackle mixed terrain, avoid shocking animations, and storm through environments based on real North American locations. On Request: Pacific General for Mac! This Panzer Generals 2 sort of game, has been on the request list and now finally added to Porting Kit. The game works great on even my low-end Intel HD 5000 GFX Macbook air and played a campaign round without any issues. This game is available on GOG.com, and a must have for the Panzer Generals fans around. Imply install it into porting Kit with the simple steps and Enjoy! 2. Then buy/download the GOG.com setup files from Pacific General from GOG into your download folder. GOG.com Halloween sale up to 90% off! On October 28, 2017 / GOG.com Games, News, Promo / Comments Off on GOG.com Halloween sale up to 90% off! It seems GOG.com opened up a Halloween sale lasting to November 2nd with 200+ deals with discounts up to 90%! Halloween I don’t care about, but the discounts I do :)! 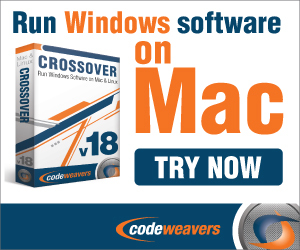 So I will mention a couple of interesting Native Mac games and some Windows games for we have a port in Crossover/Porting Kit. Let’s start with some Native Mac games! Victor Fran (75%) Anomaly Warzone Earth (80% off) Hallow Knight (-35%). There are also great bundles up to 85%, its just too much to mention, simply check out the sale on the GOG.com homepage. Then also tons of awesome Windows games for we have a port in Crossover and Porting Kit! I will mention only a couple of the many many games with massive discounts. Starting with the Sherlock Bundle (85% off!) The Guild Bundle (80% discount) Dungeon & Dragons Bundle, Black Mirror Bundle (-80%), Broken Sword Bundle (80% off) and many many more! And remember, when spending $15 or more, you a get a free treat: Tales from the Borderland! Happy shopping! Victoria Complete has been around for some time, but it was time to have that game added to Porting Kit. This strategy game from Paradox, known from the Hearts of Iron and Europa Universalis games, is quite similar as those realtime strategy games. The game works great on even my low-end Intel HD 5000 GFX macbook air. So get the game from GOG.com, and install it into porting Kit with the simple steps and Enjoy! 2. Then buy/download the GOG.com setup files from Victoria Complete from GOG into your download folder.